Welcome to the round up off this weeks news in Horror, with great news that Excorcist 3 is getting the great Bluray make over, arriving in October with a believe it all not a directors cut of this great movie, the true sequel to the original Excorcist, directed by writer William Peter Blatty, in a two disk set containing both versions, and loaded with special features. Also the rumours are true a black and white version of Mad Max Fury Road is going to released on December 6th 2016 called the Black and Chrome version, with both versions of this film, including the original colour version, and the black and white version that was originally only going to be available in an ultimate box set of Mad Max including all films and the Black and Chrome version, well it to is to be released on its own as well. And the biggest news of the week all the characters above, or mainly their films are green lighted to be remade, rebooted, whatever name you call it. Good old Predator is back, with a screenplay and direction from Shane Black is going to happen. With now good rumours that Benico Del Toro will come up against this beast of an alien. 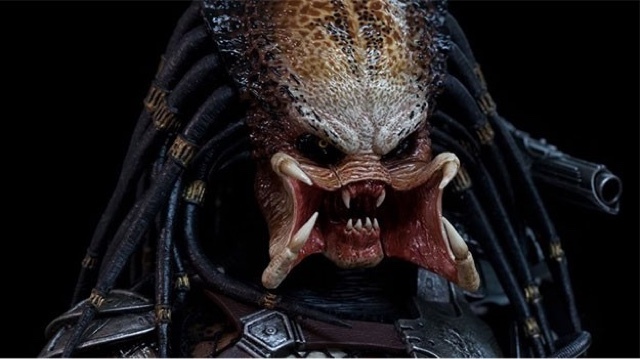 It is not the first time an Oscar winner has faced this beast, it happened in 2008 with Oscar winner actor Adrian Broody, muscled up to face this Alien in Predators in Robert Rodriguez written version directed by Metallica's Through The Never director Nimrod Antal. 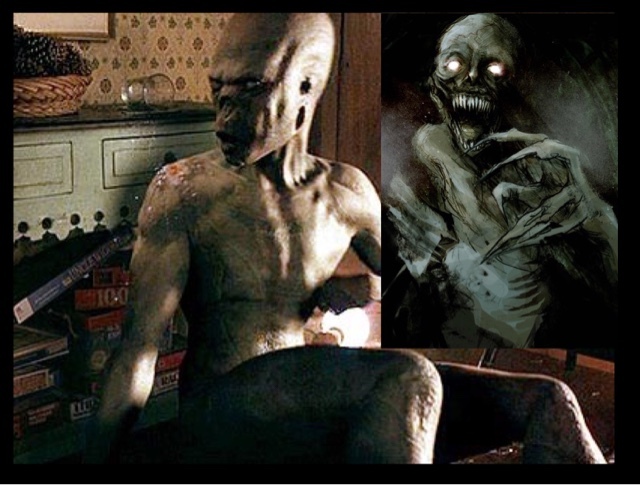 Toxie is back in what is going to be a CGI version of him, from the creators of Sausage Party, and director of that film Conrad Vernon, who also directed Shrek 2 and Monsters Vs Alien's. From the great studio of Troma, Lloyd Kaufman's baby and brainchild, is finally coming back, in what believe it or not rumoured for years, being started and failing to get off the ground by Hot Tub Time Machine director Steve Pink. 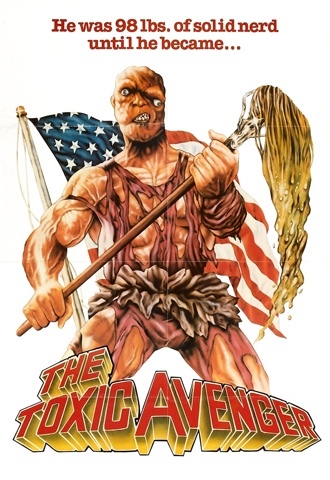 Will this version of Toxie be as violent, and crazy as the previous movies, only time will tell, but myself I'm looking forward to the idea. The final news this week is this great film is getting a remake, unfortunately without Stuart Gordon, Brian Yuzna and Jeffrey Combs. 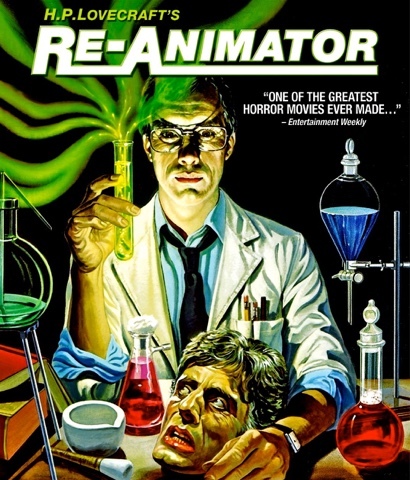 Being called Re-animator Evolution, it still has some great names attached being Lin Shaye, and Brad Dourif, with the filming title being called Antihuman, now most fans are worried that the Re-animator name has just been attached to capitalise on the great name of the movie. 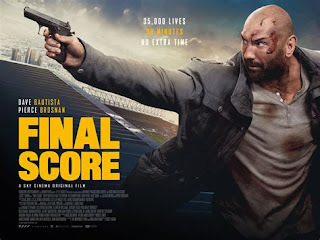 It is being directed by Serge Levin, an up and coming American director who's previous movies are Abysm 2016, Jack Goes Home, 2016. So all horror fans are awaiting this film in 2017 and hoping it isn't going to be a turkey. That is all the news I know so far, I will update daily on any other horror related news, rumours and updates, thanks for reading.